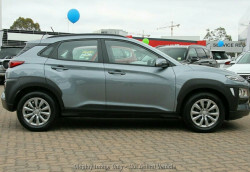 *VERY VERY VERY MINOR HAIL - MASSIVE SAVINGS! 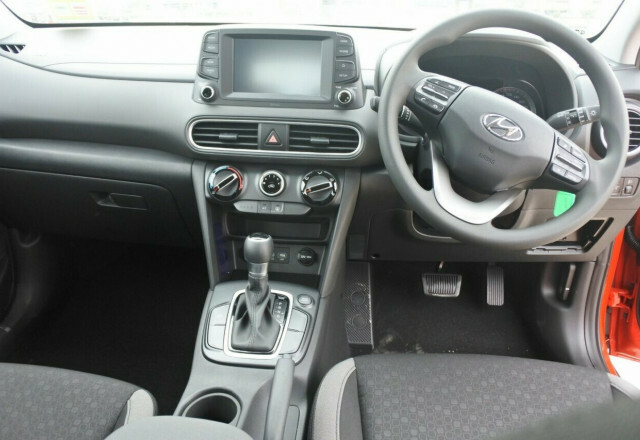 * *SMALL STORM RECENTLY SO BE QUICK AS WE DON'T HAVE MANY! 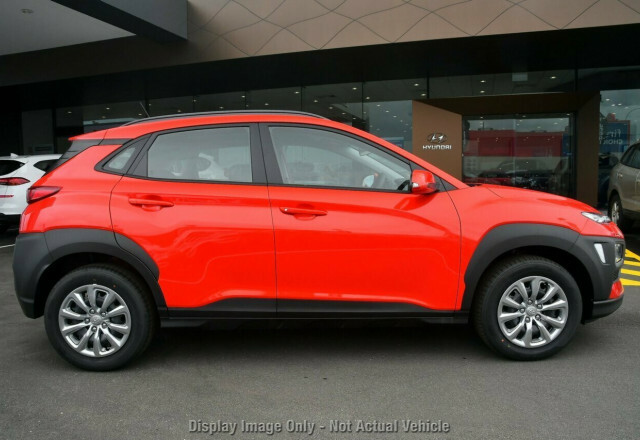 * Brisbane's best deals on hail affected vehicles - brand new - very limited numbers in selected models only - 6 months QLD registration on all vehicles from time of purchase, demonstrators receive remainder of registration. 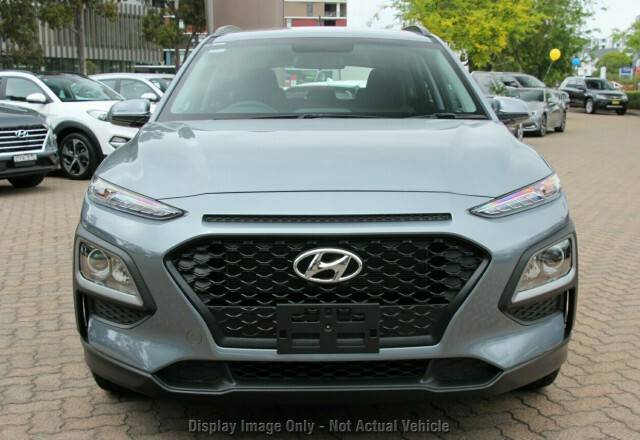 We are Queenslands highest selling Category A Hyundai dealer in 2017 and conveniently located in the heart of Brisbane. We pride ourselves on our high level of customer service, as well as being competitive on price. 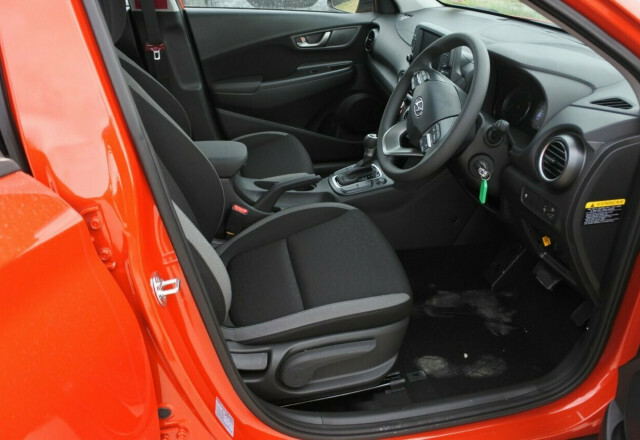 With many new and used car franchises as part of our extensive group, we can trade your current car for more, plus we have in-house finance options available. 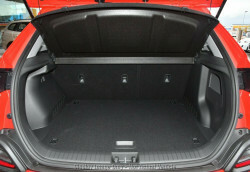 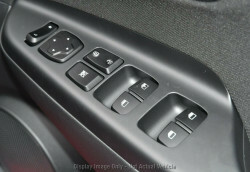 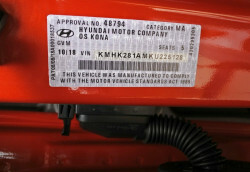 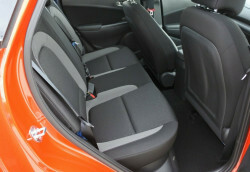 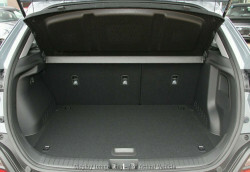 Note - hail affected vehicles are sold ``as is``, please speak to our friendly sales staff for further details. 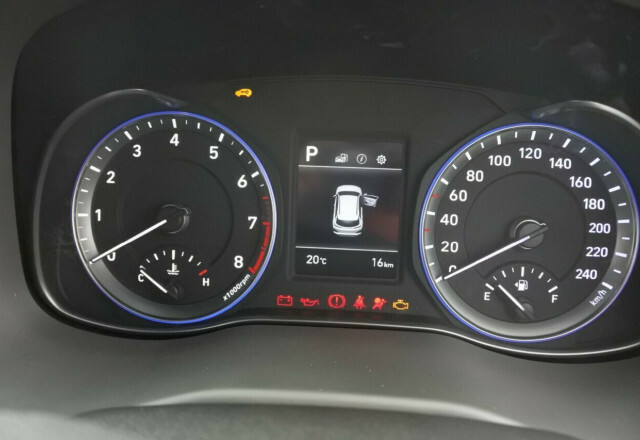 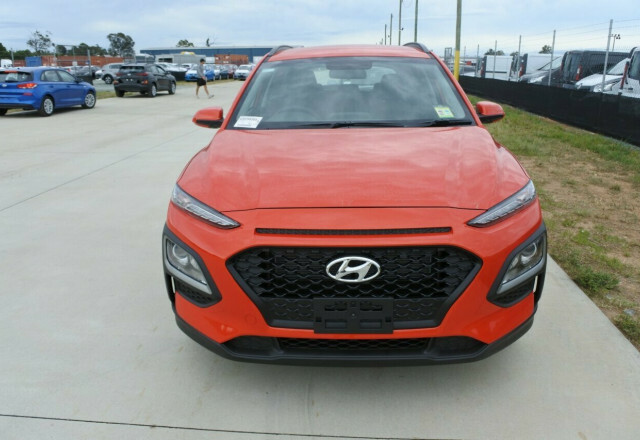 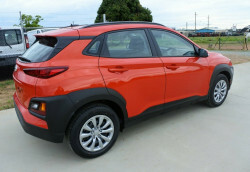 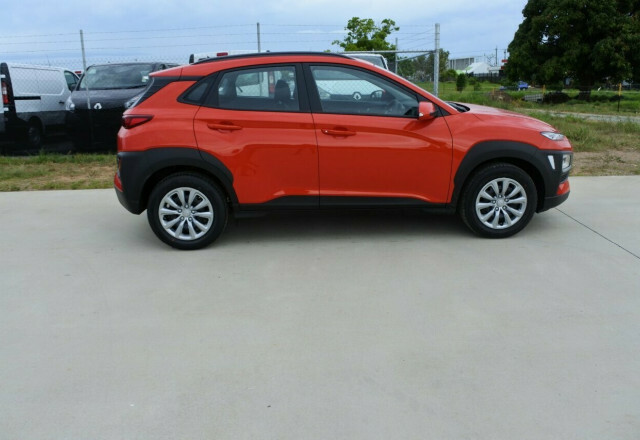 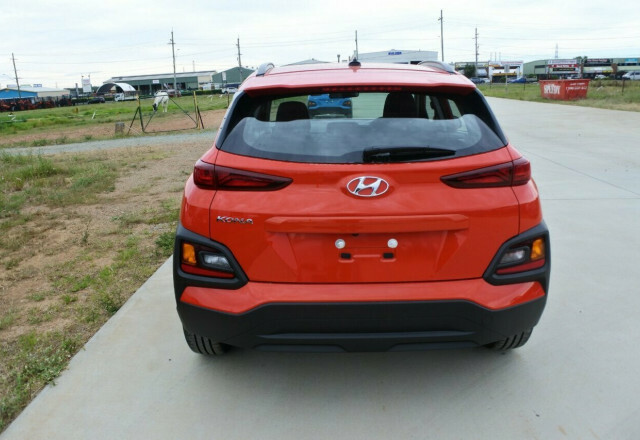 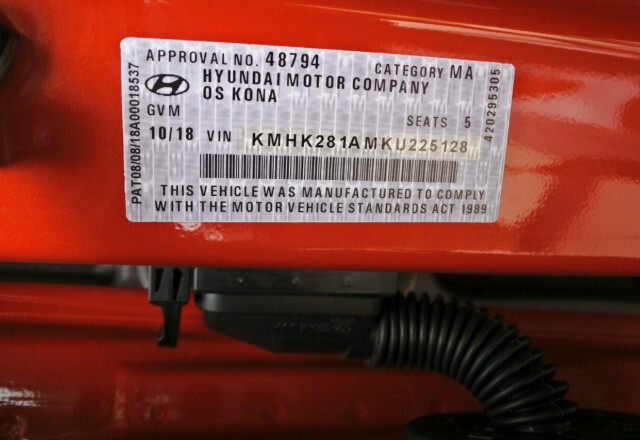 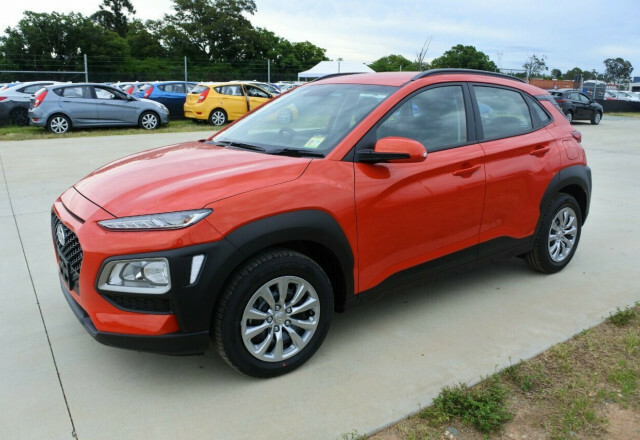 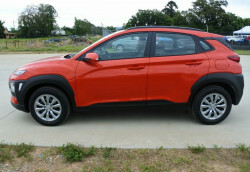 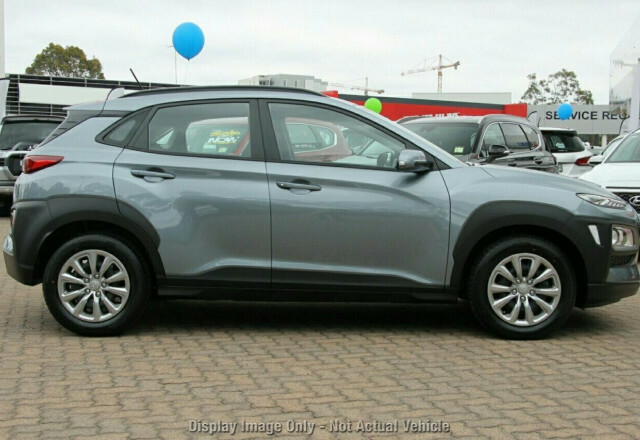 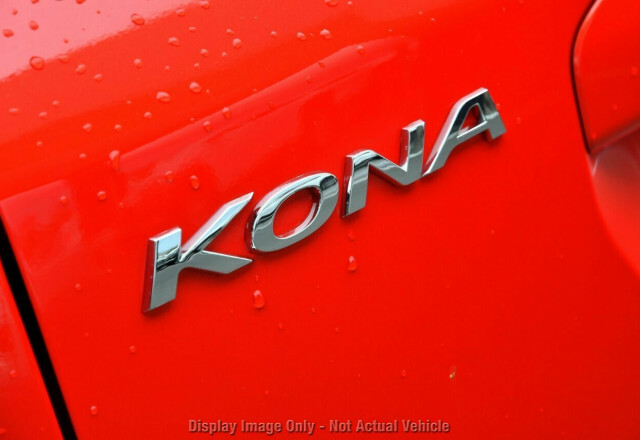 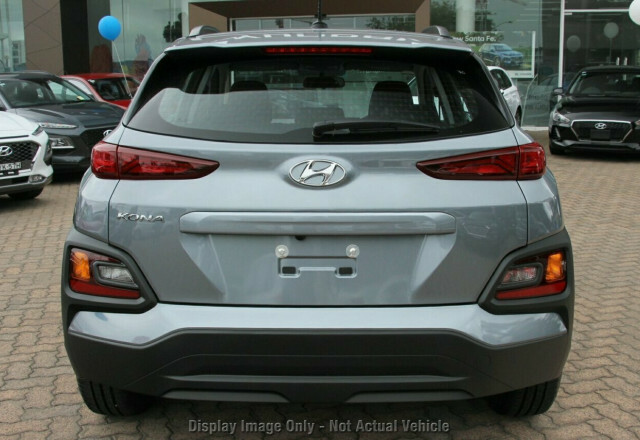 I'm interested in a Demo 2018 MY19 Hyundai Kona OS.2 Go Suv (stock #Y11614).